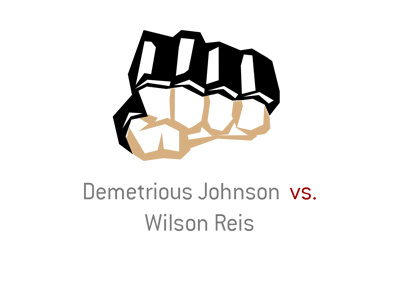 The main event of UFC on Fox 24: Johnson vs Reis will feature a Flyweight title fight between Demetrious "Mighty Mouse" Johnson and Wilson Reis. 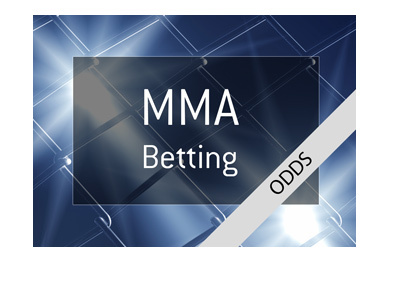 Johnson, who is one of the most dominant champions that the UFC has ever witnessed, is entering this fight as a massive favourite to win. Johnson will be looking for his tenth straight successful title defense since winning the title against Joseph Benavidez back in September of 2012. Johnson has been incredibly dominant over the course of his reign, as you would have to look hard to find a single round that he has lost since he won the title. Wilson Reis, on the other hand, is riding a three fight winning streak that includes wins over Ulka Saski and Hector Sandoval. 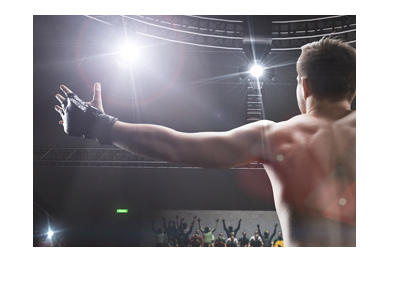 It is mixed martial arts and anything can happen, though "Mighty Mouse" retaining his title is as close to a sure thing that you'll find. This is a Anderson Silva or Georges St. Pierre (when they were champions) level of mismatch. Many people are wondering what Wilson Reis is doing in a title match, though the simple fact of the matter is that Johnson has beat everybody in the division. Since winning the title, six of Johnson's title defences have gone the distance. You would have to think that at some point, Johnson will drop the title to move up in weight where bigger fights await.